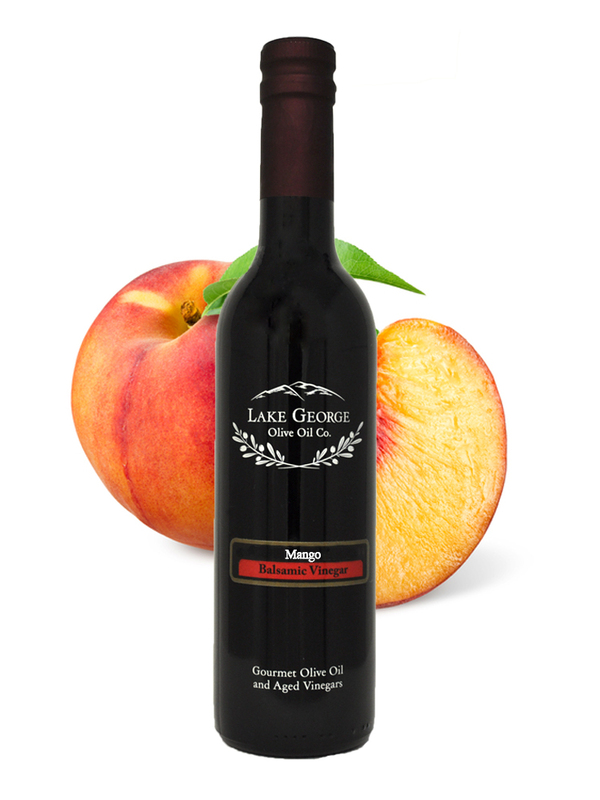 Alfoos Mango White Balsamic – Lake George Olive Oil Co.
Our Alfoos Mango White Balsamic is fantastic with shrimps, scallops, salad and in salsas for a tropical, sweet-tart twist! The Alfoos Mango cultivar is considered many, to be one of the best in terms of sweetness, richness, and flavor. 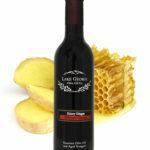 Recommended Pairings: Any fruit infused Olive Oil, any traditional Extra Virgin Olive Oil.